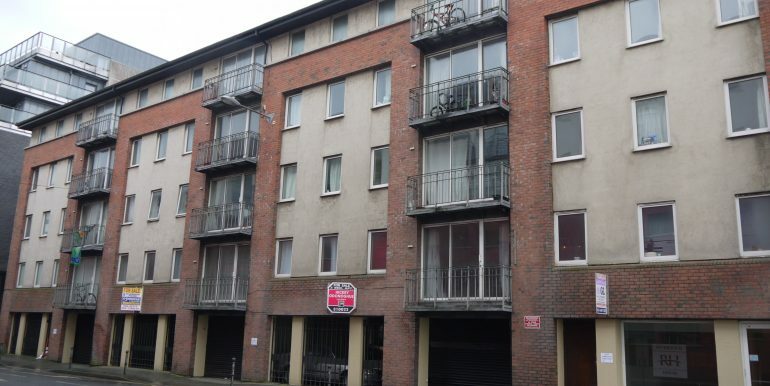 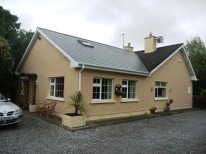 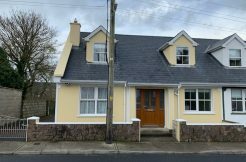 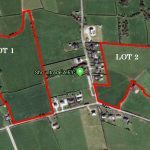 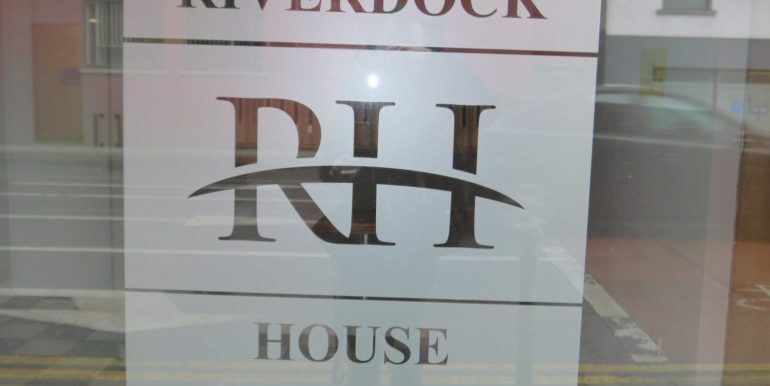 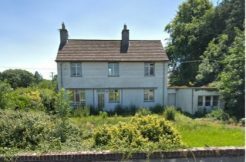 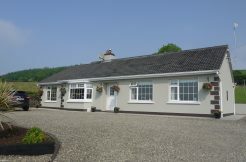 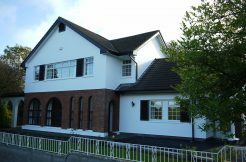 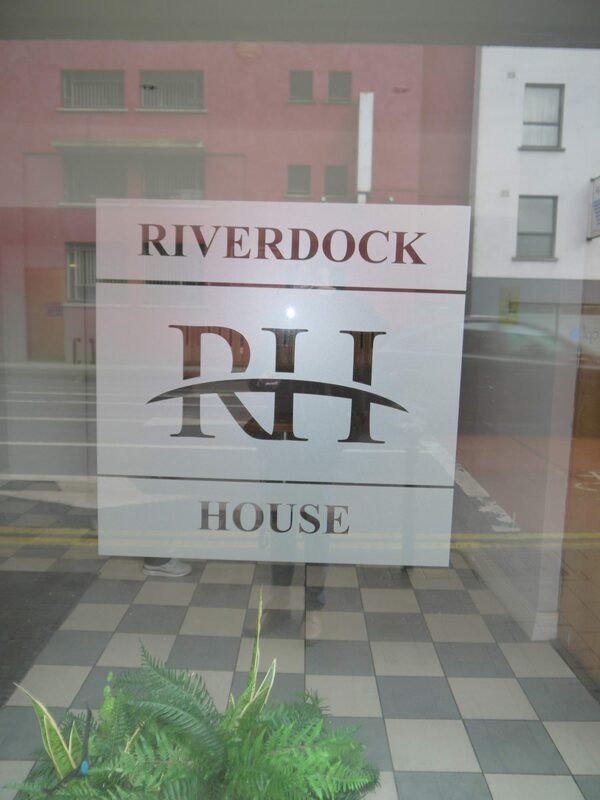 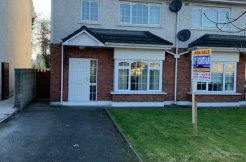 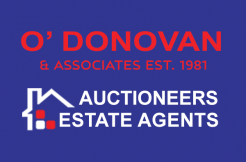 O’Donovan & Associates are pleased to offer for sale, 5 Riverdock House. 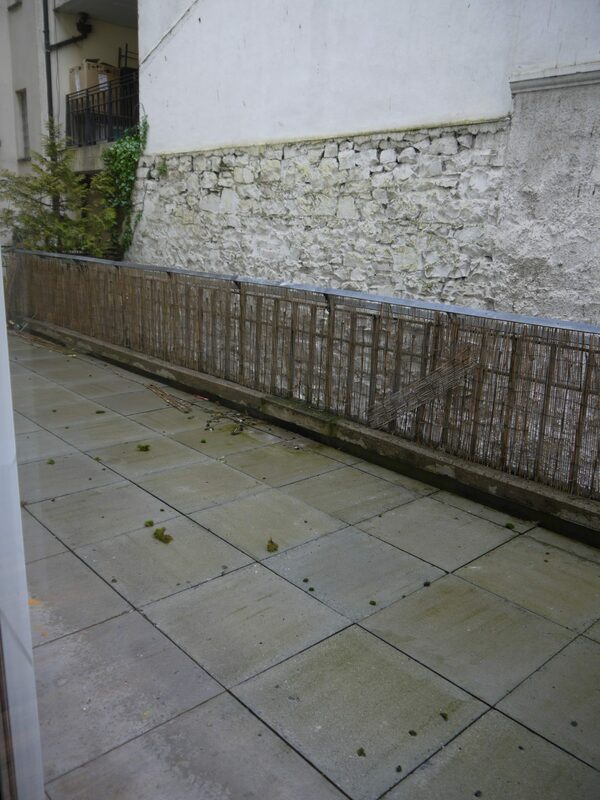 The property consists of a 2 bedroom large apartment with balcony situated on the first floor. 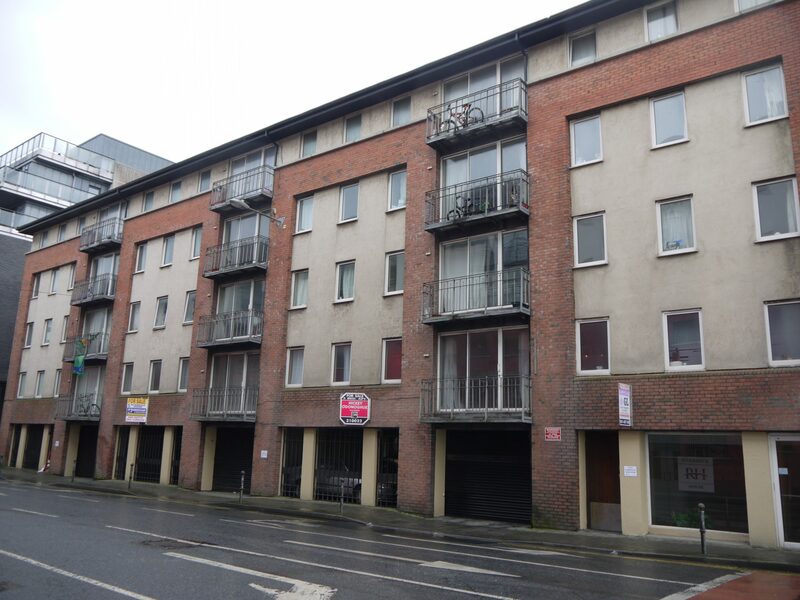 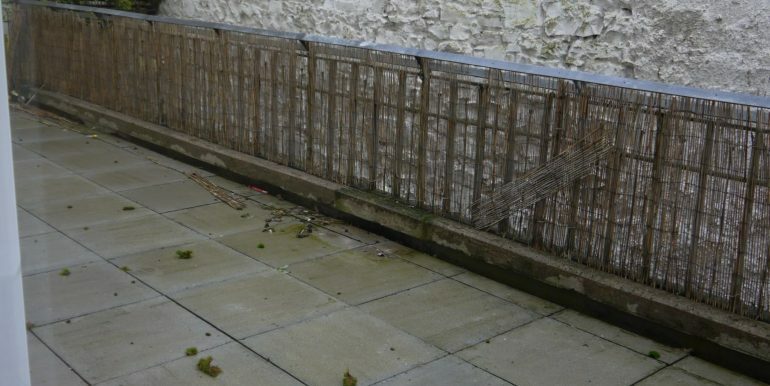 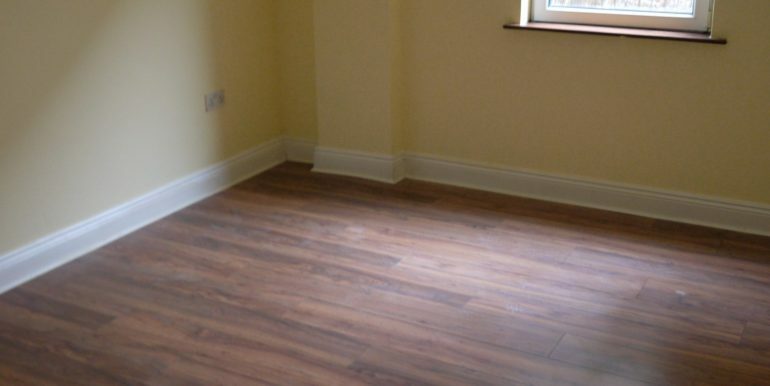 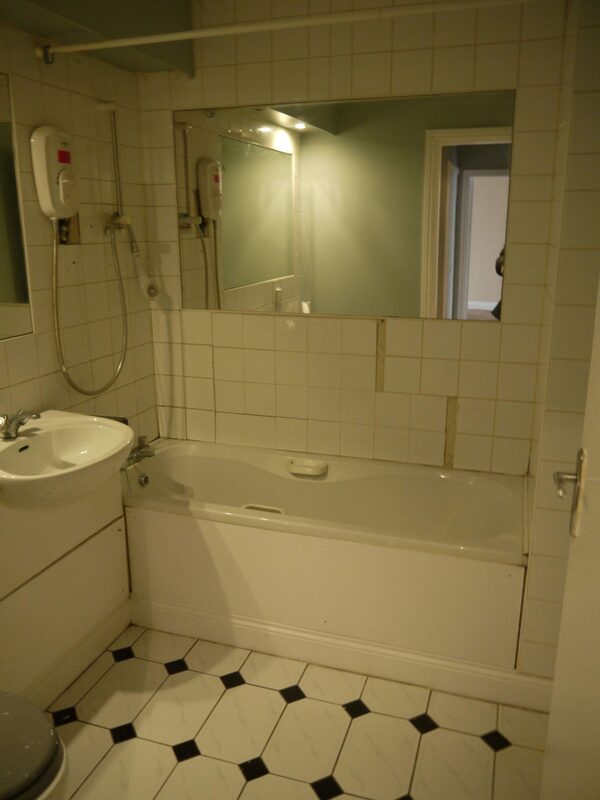 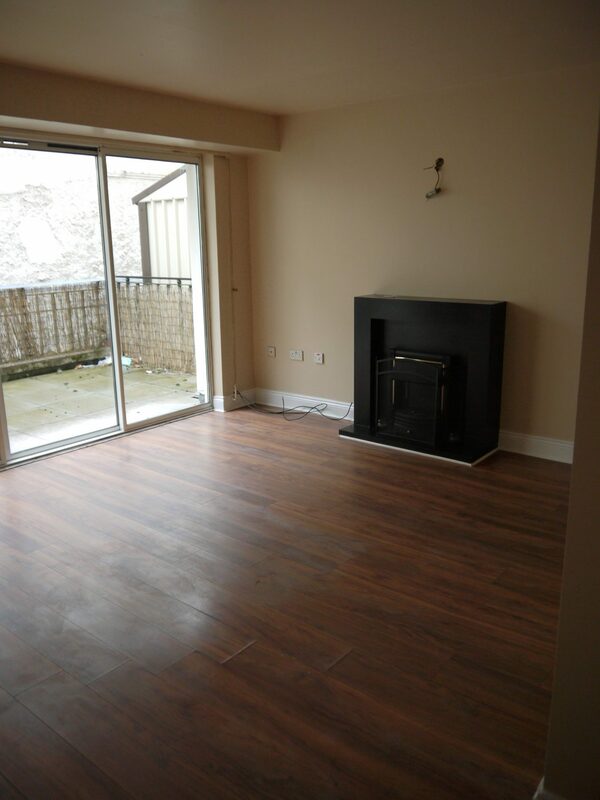 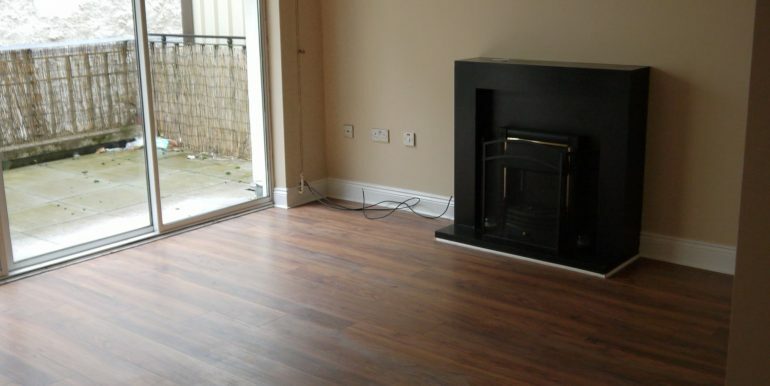 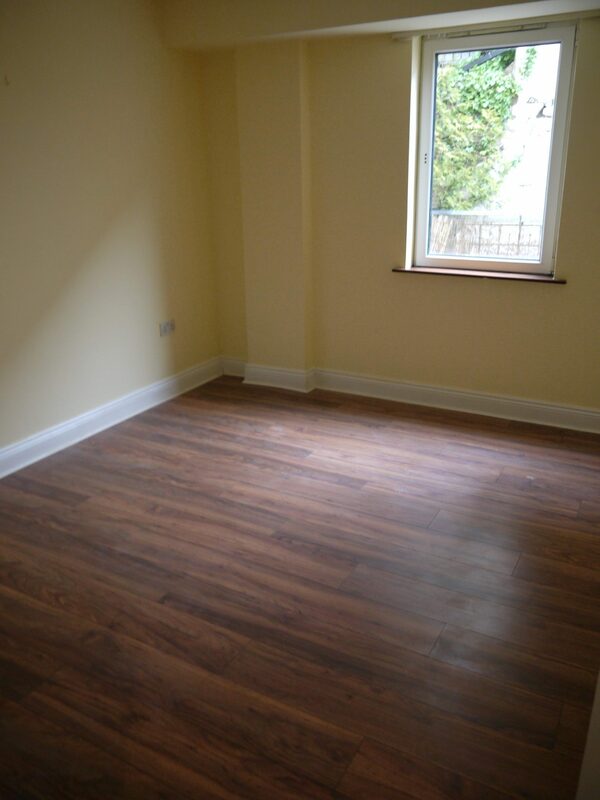 The property is ideally located in the city centre and allows for easy access to the M7. 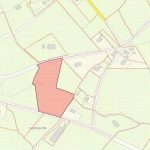 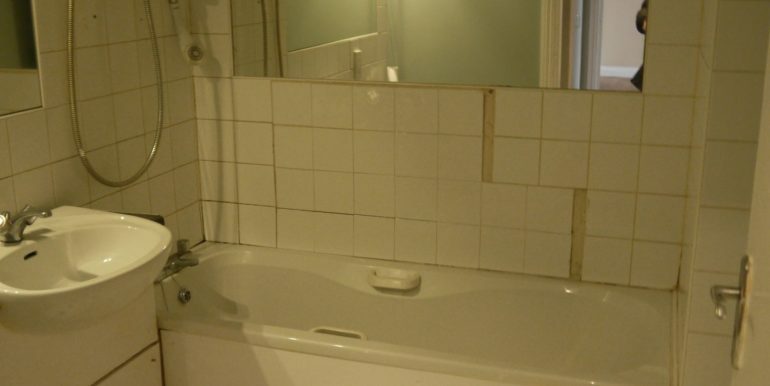 The property is in turnkey condition.